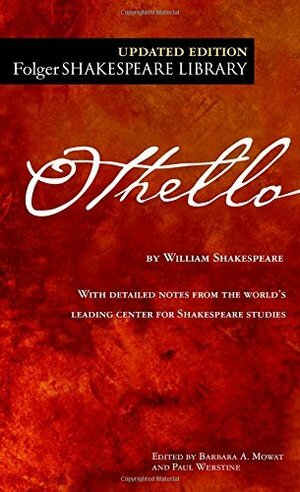 Each edition includes: • Freshly edited text based on the best early printed version of the play • Full explanatory notes conveniently placed on pages facing the text of the play • Scene-by-scene plot summaries • A key to famous lines and phrases • An introduction to reading Shakespeare's language • An essay by an outstanding scholar providing a modern perspective on the play • Illustrations from the Folger Shakespeare Library's vast holdings of rare books Essay by Susan Snyder The Folger Shakespeare Library in Washington, D.C., is home to the world's largest collection of Shakespeare's printed works, and a magnet for Shakespeare scholars from around the globe. In addition to exhibitions open to the public throughout the year, the Folger offers a full calendar of performances and programs. For more information, visit www.folger.edu.